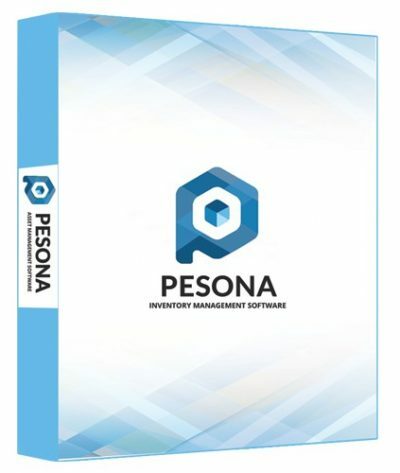 Get in control of your inventory with PESONA IMS – the complete inventory tracking system. Engineered to improve efficiency and profitability, the system allows to accurately track inventory, without the complexity or expense of an enterprise solution. **Features may vary. PESONA IMS is a bespoke system, fully customisable to meet your business’s needs.